Free2Try(in game chapter based purchases), 730mb download (lots of post game launch download, make sure you have... lots of room), Offline friendly. 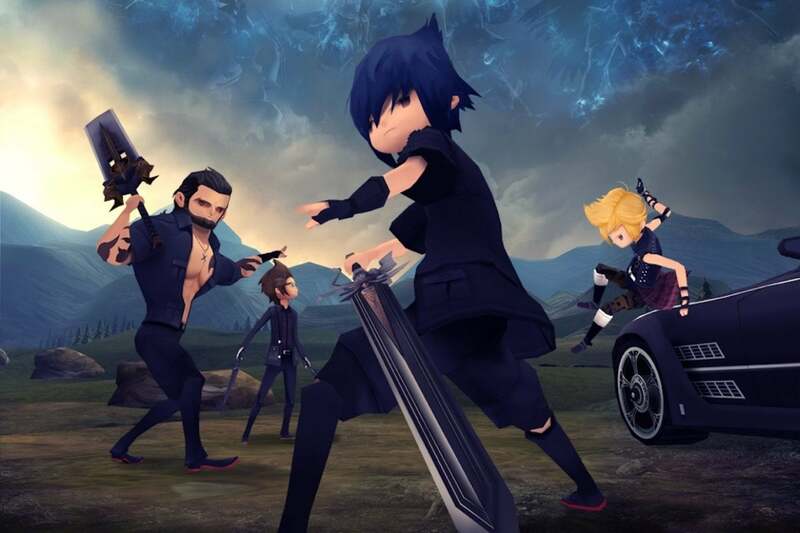 Holy good god Square Enix decided they wanted to bring Final Fantasy 15 to mobile! And they did an AMAZING job of it too! Gameplay is completely optimized for mobile touch screens, auto combat, time based touches, etc. Loot systems, gear systems, talent/exp/leveling systems, camping, fishing, all present. Once you complete chapter 1 (free) you have the option of buying each of the next nine chapters one at a time or as a one time bundle price. This game is... seriously amazing. -three thumbs up- I've just purchased the just released FF15 on PC and can say Square went all out here, definitely take it for a spin if your device can handle it.